With Jenson Button the only driver left who can steal the title from Sebastian Vettel, McLaren are making huge efforts to take the challenge to Red Bull. Unfortunately for the Woking Team, their development been so hectic that they have been somewhat careless with their documents. 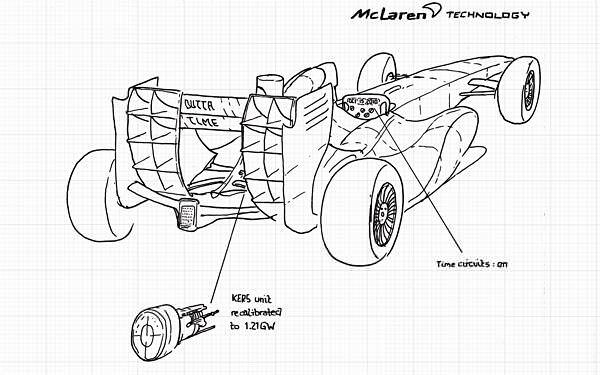 Now, the blueprints for a massive upgrade to Jenson Button's car have been leaked to sad people in internet chatrooms. Sidepodcast can exclusively reveal the design changes to Button's machine. Our inside source tells us that these changes are the only upgrades that can put Button in with a realistic shot of the title. 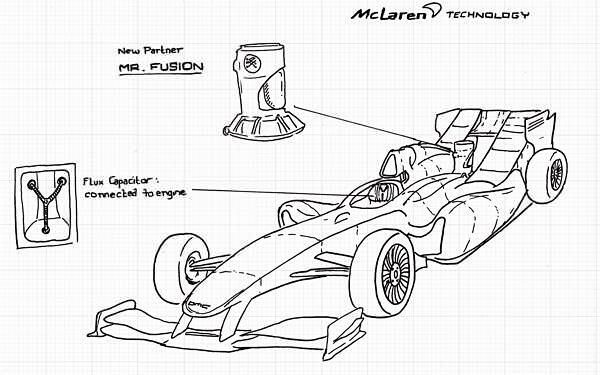 Perhaps someone with an understanding of engineering can figure out how these upgrades will aid Button's chances?